The Line 6 Helix Rack and Helix Rack Floor Controller feature an expression toe switch jack that allows you to switch effects on an off directly from the SP1-L6H expression pedal. 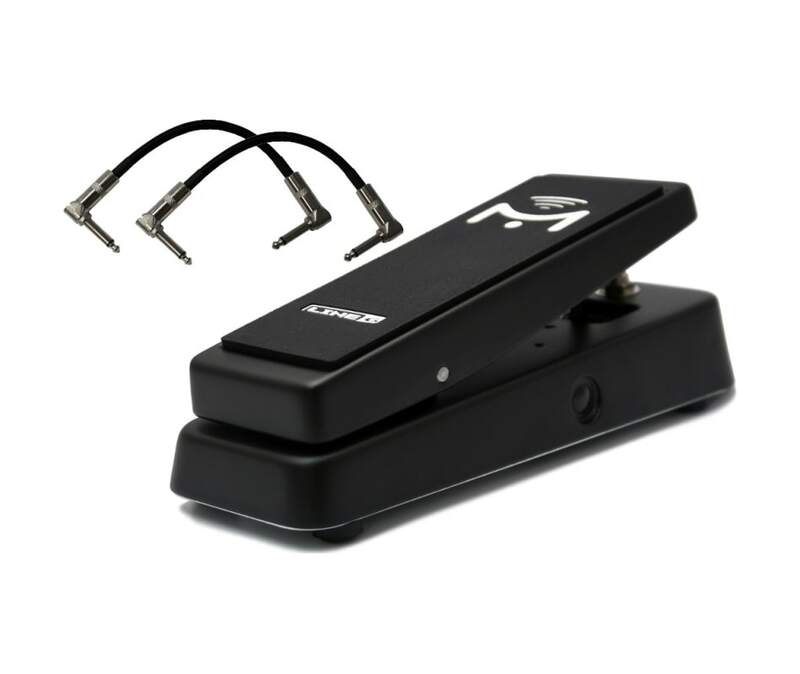 You can now turn your wah, whammy or other effects, on and off without having to take you foot off the pedal.Built with the same all metal construction and highest quality components,that have made Mission pedals respected worldwide for their performance and reliability, the SP1-L6H features a non slip rubber pedal surface and resilient black finish to match the Helix.The SP1-L6H is an expression pedal with integrated switching designed by Mission and Line 6 specifically for use with the Helix Rack and Rack Floor Controller. The Line 6 Helix Rack and Helix Rack Floor Controller feature an expression toe switch jack that allows you to switch effects on an off directly from the SP1-L6H expression pedal. 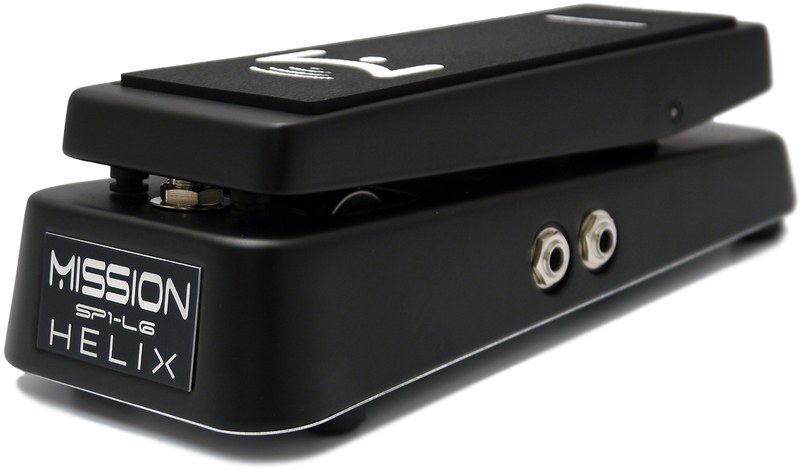 You can now turn your wah, whammy or other effects, on and off without having to take you foot off the pedal. Built with the same all metal construction and highest quality components,that have made Mission pedals respected worldwide for their performance and reliability, the SP1-L6H features a non slip rubber pedal surface and resilient black finish to match the Helix. The SP1-L6H is an expression pedal with integrated switching designed by Mission and Line 6 specifically for use with the Helix Rack and Rack Floor Controller.